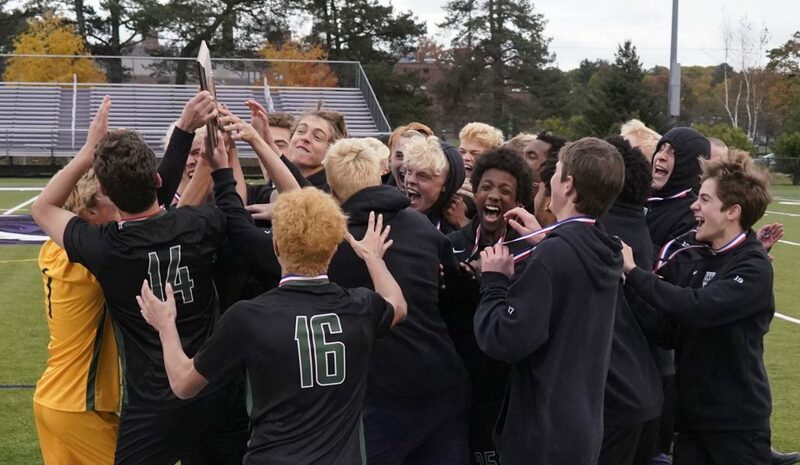 The Flyers knock off the defending Class C champion to reach the state final. 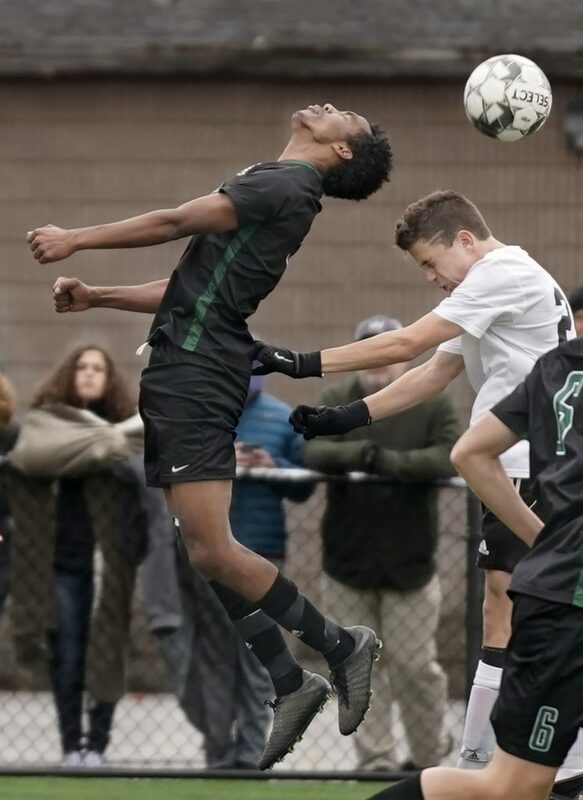 Revenge came early for the Waynflete boys’ soccer team. 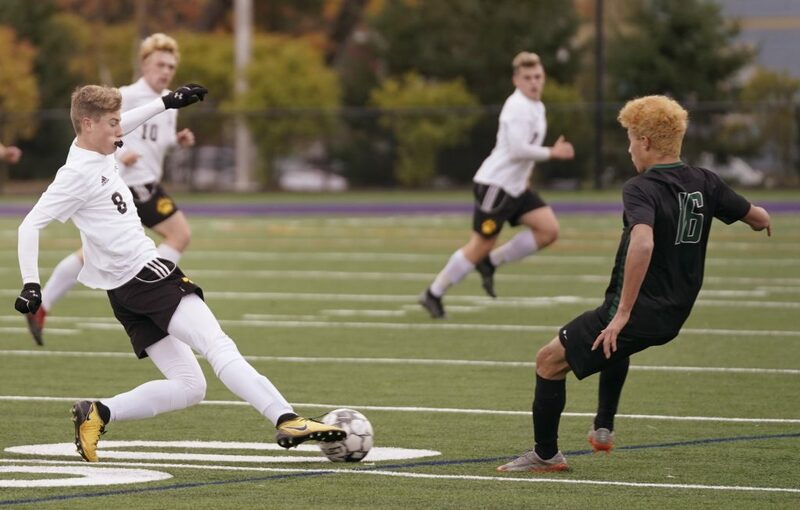 The Flyers scored the only goal of the game just five minutes after the opening kick and held on the rest of the way, downing defending state champion Maranacook 1-0 in the Class C South final Wednesday at Deering High School in Portland. 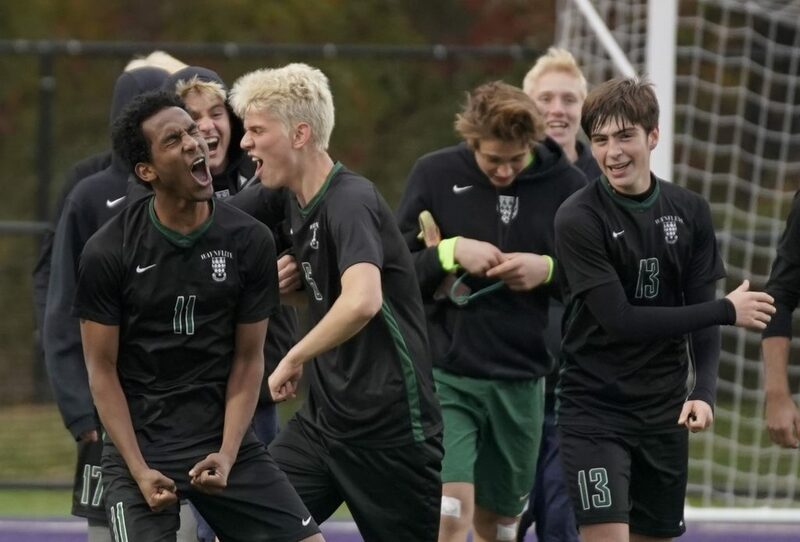 Askar Houssein’s goal for top-seeded Waynflete gave the Flyers their third regional title and sent them to the state final Saturday against Fort Kent. 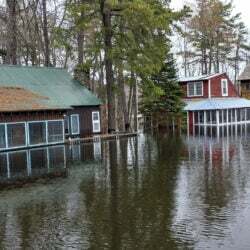 The win avenged a 2-1 loss to Maranacook in the regional semifinals last year. 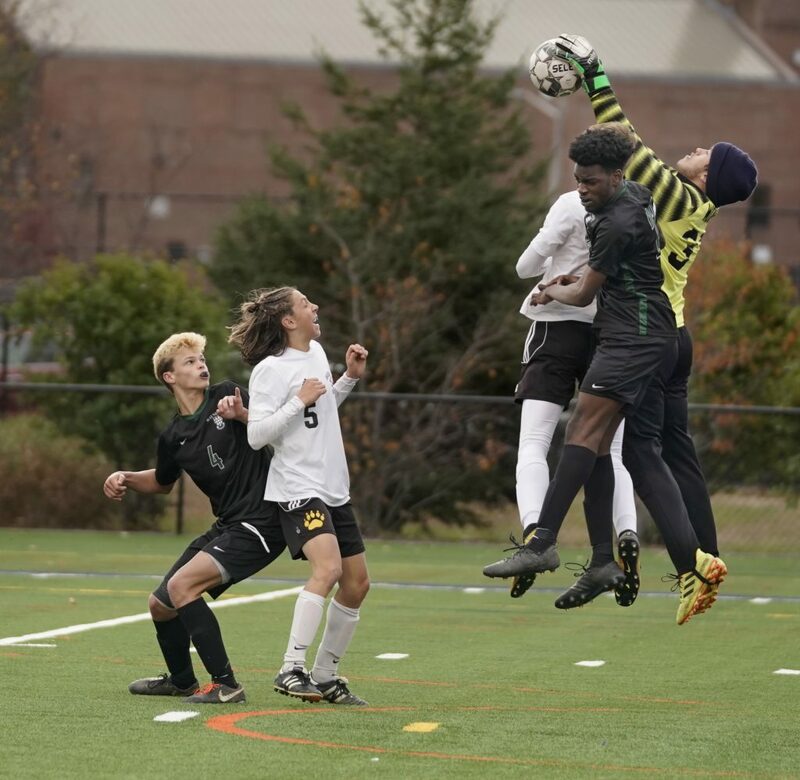 Maranacook (14-3) was caught early on by a Waynflete counterattack. Diraige Dahia found space in the 18-yard box and drew keeper Ryan Worster off his line, then touched it toward the goal. 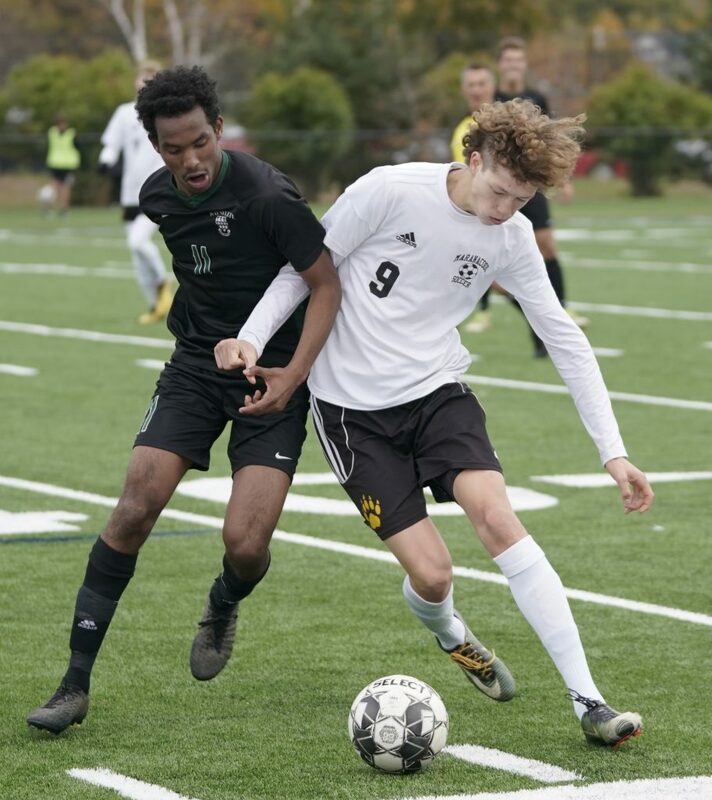 Maranacook center back Garrett Whitten tried to clear the ball off the line, but Houssein beat him to it for an easy finish. The Flyers (14-0-3) looked remarkably comfortable playing from ahead, settling in deep to protect their own goal against the Black Bears’ speed on the flanks. Maranacook tried and tried again to break down Waynflete’s back line but had no answer for the Flyers’ size and skill. Maranacook finished with just 10 shots – only five on goal.